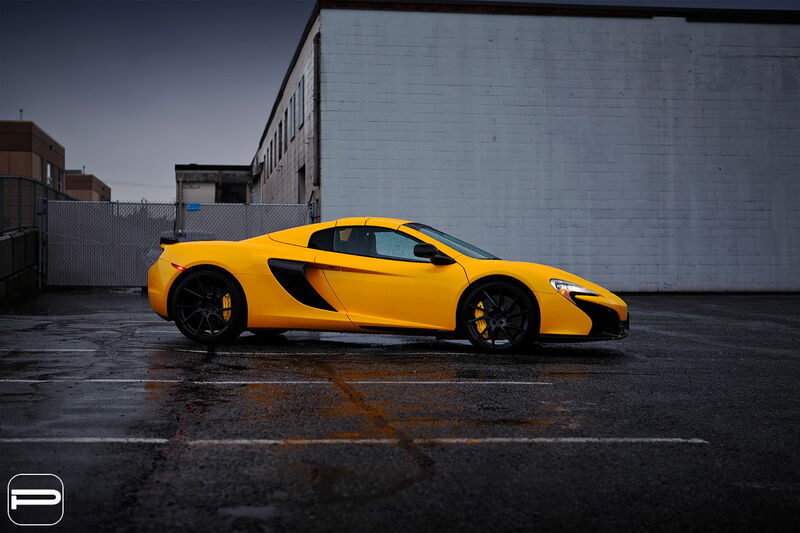 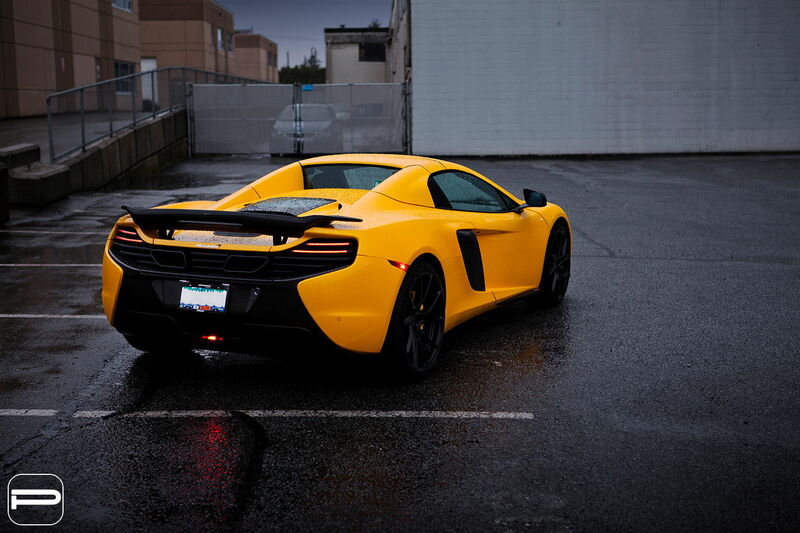 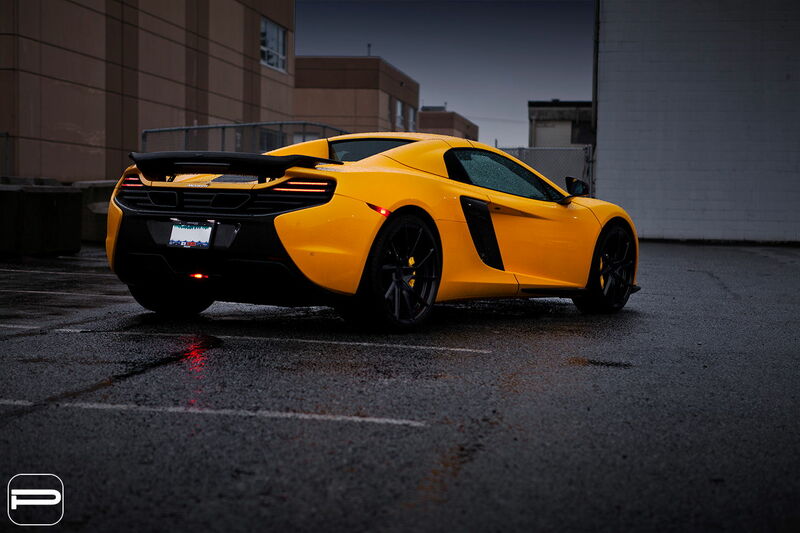 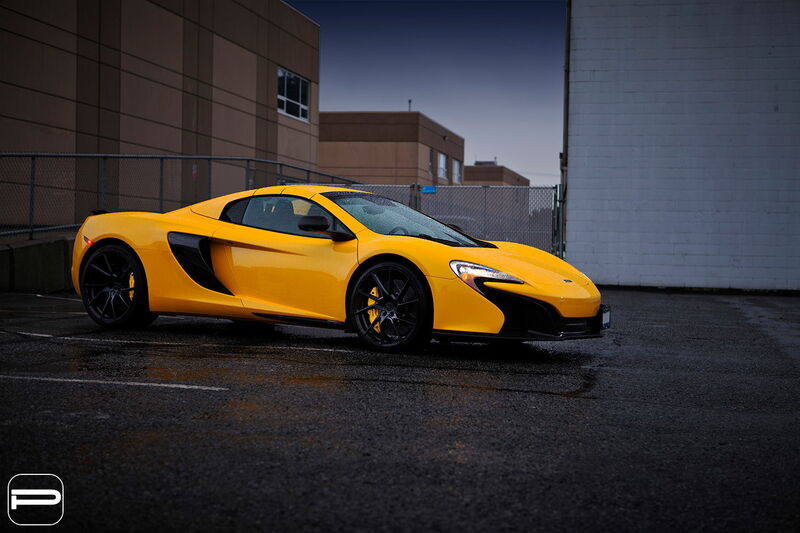 Who wouldn't love driving this vibrant yellow Mclaren 650S? 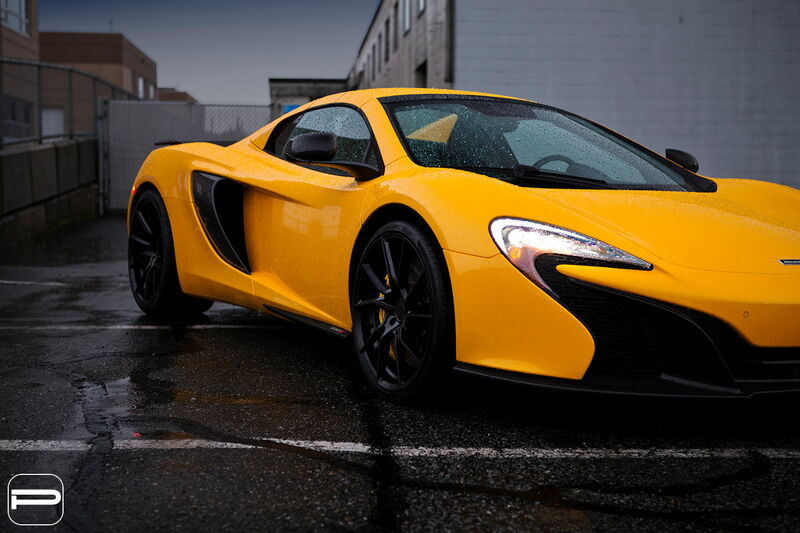 It is sitting on a set of double staggered flow form FL26’s in matte black. 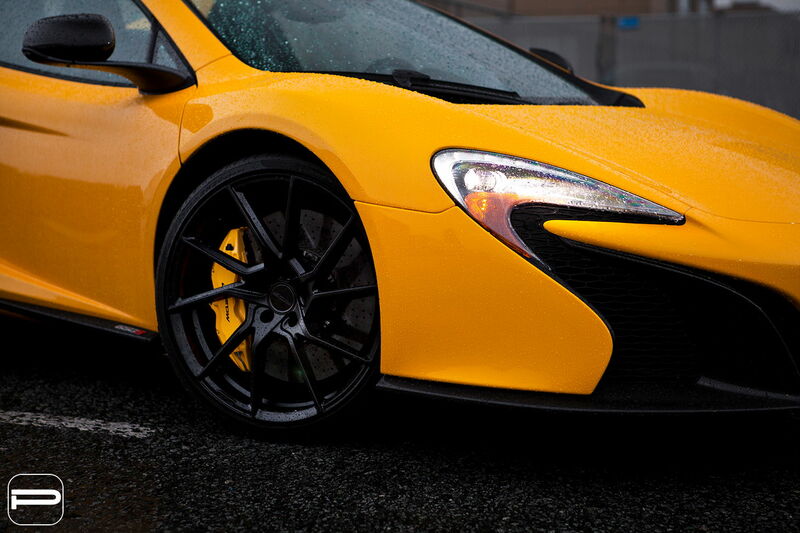 With a flush fitment on hand, it is perfectly suitable for both factory and lowered height vehicles.